Tonight!!! It’s Peter Jackson’s gore/horror movie “Dead Alive” aka Braindead!!! 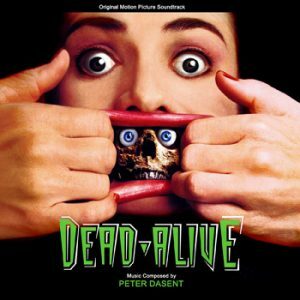 Tonight I will be playing score from Gore/horror film “Dead Alive” aka Braindead composed by Peter Dasent…a film by Peter Jackson!!! My showcasing tonight is with local promoters Cory and Gilbo of Between 2 Beers Productions and Overload Chad Painter of Wonderland!!! We will be playing local bands as well as bands that you don’t know much about….EXTREME METAL and other crazy music!!! Come join in the fun!!! As we have a blast at 1am!! !